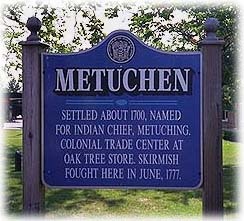 Buying a Home in Metuchen ? Selling a Home in Metuchen ? 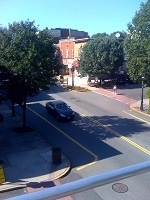 Looking for Metuchen Real Estate ? 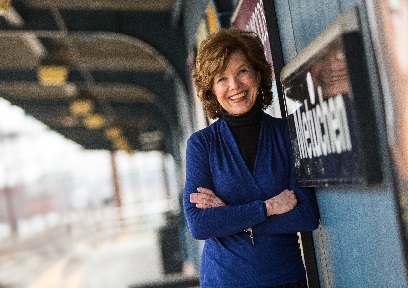 With over 30 years of Real Estate experience, Deborah Kerr has been effectively servicing both markets of buying a home in Metuchen and selling a home in Metuchen , that have ranked her, consistently, within the top 1% of realtors in the State of New Jersey, especially among Metuchen Real Estate. Whether you are interested in buying or selling a home, this website will offer the tools and the assistance for your search for the perfect home in the greater Middlesex County area, including Metuchen , where Deborah was born and raised. This website offers a variety of assisting aspects, including: town information, advice on finding a mortgage, home selling preparation, current home listings, detailed descriptions and photos, determination of home value and reports that include the prices of similar homes that recently sold or are currently for sale in Middlesex County . Deb has built a professional team that will be happy to help with all your real estate needs, whether buying or selling, with minimal stress and the maximum results. So if you're interested in Buying a Home in Metuchen, Selling a Home in Metuchen or simply Metuchen Real Estate , just ask your Metuchen Expert . We look forward to hearing from you TODAY and we hope to be working with you soon.